Dentons Rodyk is acting for DBS Bank (DBS) in its grant of a S$300 million multi-currency sustainability-linked loan to CapitaLand. The five-year term loan and revolving credit facility is the first and largest sustainability-linked loan in Asia’s real estate sector. It is also Singapore’s largest sustainability-linked financing provided by a sole lender. The multi-currency loan is linked to the developer's listing on the Dow Jones Sustainability World Index (DJSI World), which tracks established firms in areas such as environmental, social and governance (ESG) efforts. 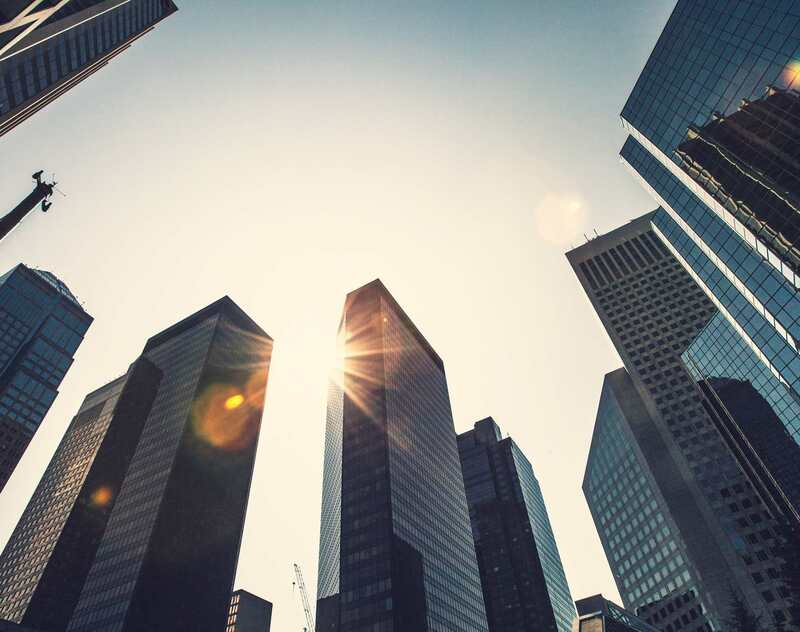 Unlike green loans, where the funds are used for certain types of projects, CapitaLand is able to use the loan for general corporate purposes. Senior Partner Doreen Sim and Partner Kee Min Lee worked on the matter.